Additional Information: Photograph taken at a car show in Bideford, summer 2007. No other information available - can you help? 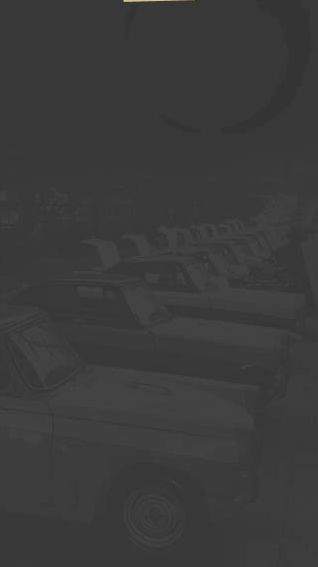 The white roof - Original? Triumph were having difficulty with Monaco Blue, the colour was separating, especially on the roof after being on the cars, and several were returned for new paint. The solution by Triumph? Paint the roof white!! Colour : Monaco Blue. White Roof - interior Alpine Mauve. 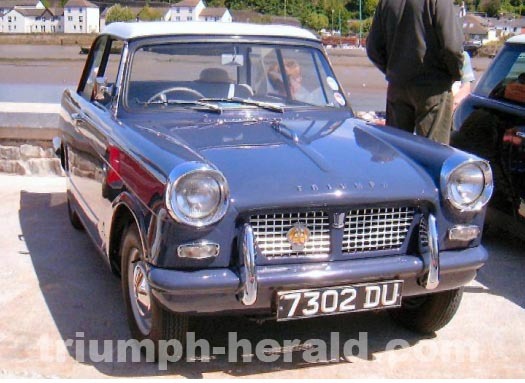 Info: Lovely condition Triumph Herald Saloon.